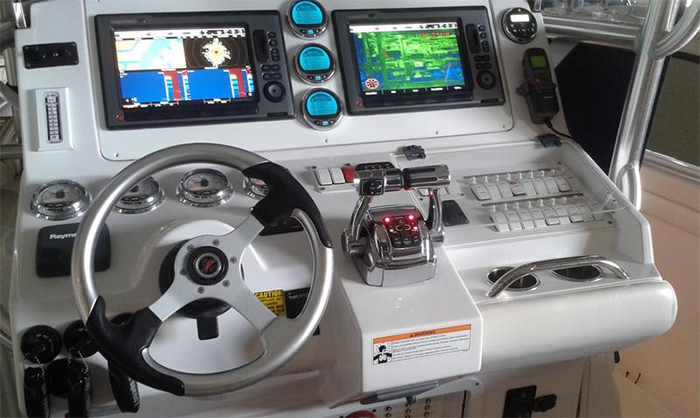 Does your vessel need Marine Electronics Palm Beach installation? 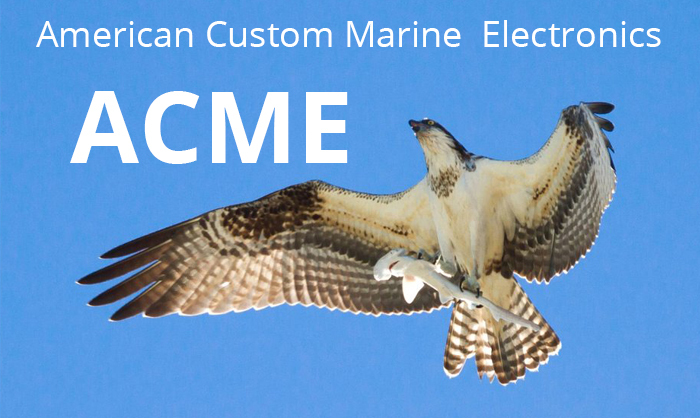 American Custom Marine Electronics has you covered for all of your Marine Electronic Solutions and Marine Electronic Installation requirements. Having the right marine electronic Installation team on your side will make sure your boat is in proper ship shape condition. We deliver timely and affordable marine electronics service that will keep your vessel up to date. In today’s current environment marine electronics are frequently progressing and we stay abridged of the constantly changing offering available for your boat. A plethora of cutting edge marine electronics options are available to you today on the water. Don’t get caught off guard by inclement weather as our marine installation techs will guide you through the best navigation techniques. We offer on hands training for all of your marine electronics products whether they were installed by us or another marine electronics installation company. Perhaps you want to enjoy your favorite sporting event in the middle of the Gulf Stream? No problem we have you covered with sea trial and new vessel training. 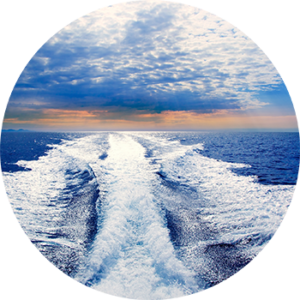 Let us help you install a variety of marine electronic solutions for connectivity on the open water. Imagine having the ultimate in high definition streaming capability no matter in the world where you happen to be floating. The sky’s are the limit when it comes to Marine Electronics Palm Beach and rigging your boat with any of the marine electronics that are available on the marketplace today. The progression of marine radar imaging and the user friendly on screen displays that readily render older marine electronics into an archaic classification that is akin to an old science fiction flick. Marine Electronics Palm Beach covers all of South Florida and beyond. Pirating activities and theft all over the Caribbean are notoriously swept under the rug. Never leave your vessel unattended with constant monitoring and tracking abilities available for you and your precious cargo. Many times you will find that you do not have the comforts of a navy or national guard at your beckoning. Having a reputable marine security system on-board offers the ultimate in protection. We can give you the ability to monitor and access each and every square inch of your marine conveyance whether day or night. Imaging having first person viewing capabilities wherever you are in the world as long as you have internet and the proper cameras installed in on your boat. 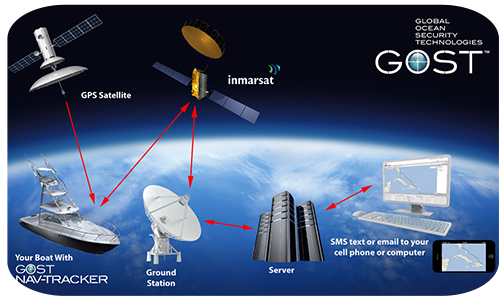 We have extensive knowledge of GOST systems and IC real time to deliver constant accountability to crew, occupants and your valuable investment. Marine Electronics Palm Beach service for anything you need for your boat electronics. 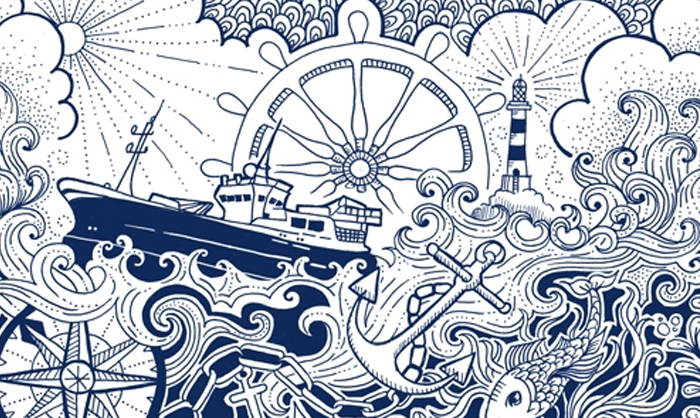 With the constant evolution of Marine Electronics, it might be time to reevaluate your marine electronics scenario. The corrosive nature of the harsh marine environment will take it toll of your onboard marine electronics. Don’t worry about being stranded at the dock, we have 24 hour marine electronics service standing by. 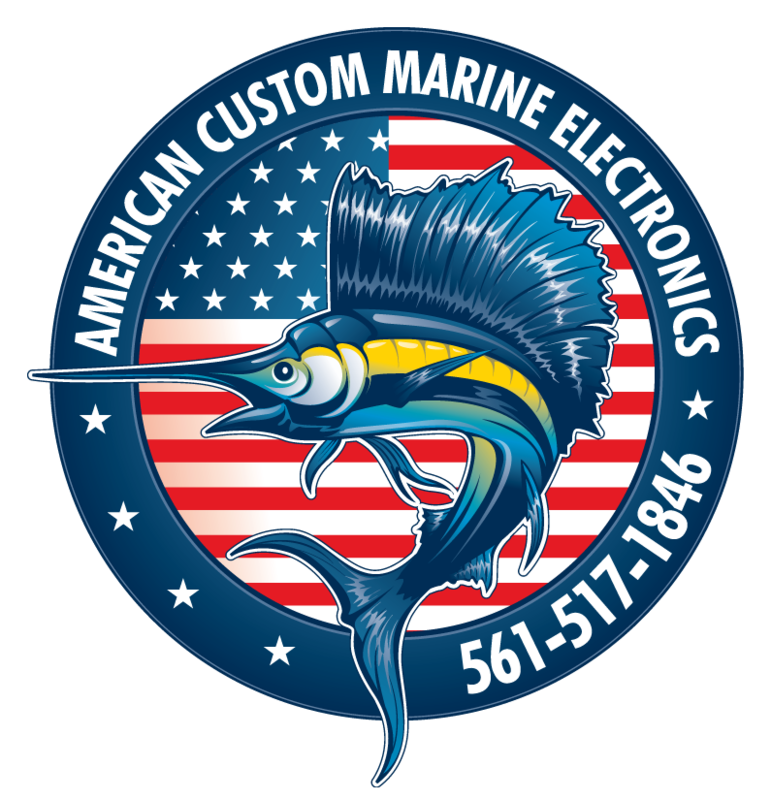 American Custom Marine Electronics offers the pinnacle in marine electronics installation giving you a better piece of mind. Ask about our warranty on all marine electronics installation services. Call Today for all of your Marine Electronics Palm Beach needs!